A healthy level of morale in the office is beneficial to both management and employees. A good leader puts a priority on striving to keep morale high in the workplace. 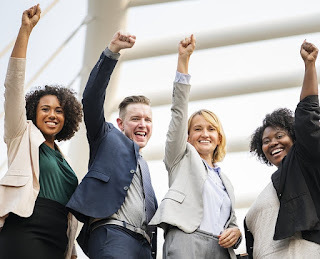 Employers who place a high level of importance and value in their staff are rewarded with dependable employees who tend to feel a sense of loyalty and pride towards the company.